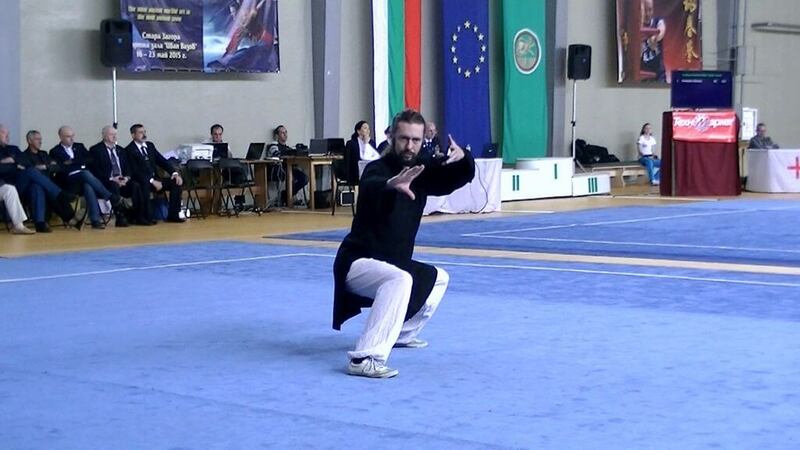 Wudang Kung Fu – WDP Romania offers Kung Fu private lessons for those who prefer to learn Kung Fu with one-on-one instruction. Private lessons provide a personalized martial arts training experience as well as a more flexible schedule to meet your needs. Private lessons will enable the instructor to assess your ability and create a personal development plan in order to improve your skill faster. You will also receive immediate personalized feedback in detail, including your strengths and weaknesses. The instructor will pace the class according to your personal needs and abilities. This way you will neither feel overwhelmed or under-challenged. Both types of learning provide different benefits for students. The learning curve and also the skills that need to be taught are different for kids, youngsters and adults. The adults can benefit from the kids class curricula. The skill set developed by the exercises for the kids are useful for adults. Usually the other way around is not true. Traditional martial arts require awareness, coordination and attention when practicing which can not be expected from small kids. We encourage (especially for kids) semi-private lessons or small groups or 2-4 to train together. Small groups are get whats best from both the private and public classes. 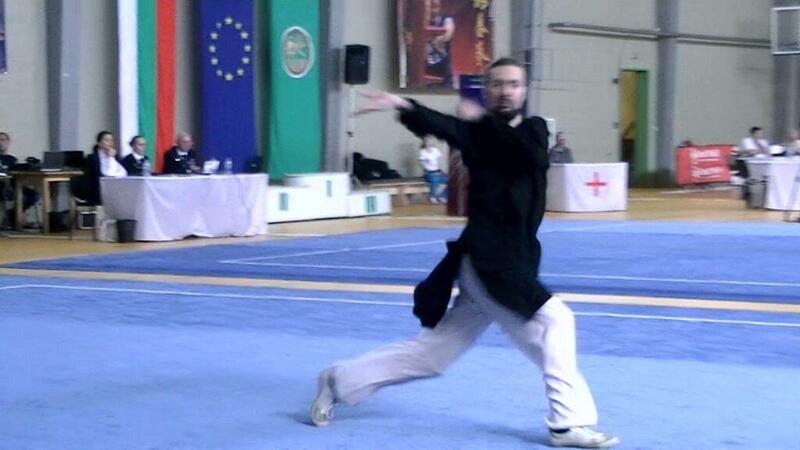 There are 3 main benefits of practicing Wushu / Kung Fu and martial arts in general. 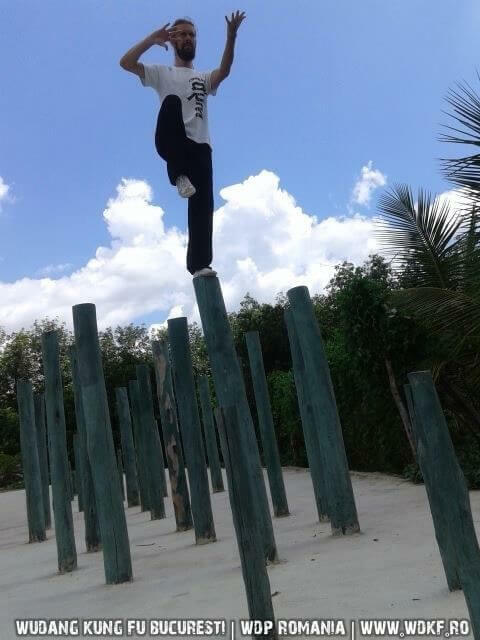 Traditional Wushu / Kung Fu has two main components: 1 – war, which is covered by fighting with weapons and 2 – the self defense which includes all aspects and possible situations of hand to hand combat. From simple punching and parrying to leg kicks, joint locks and take-downs. It is not a sport and it has no rules. Just a way of defeating your opponent using whatever means are available. Does it work? It worked for Chinese people that were in constant war for the last few thousands years. It is the pride of the Chinese culture and their form of art at the same time. The Chinese martial arts had evolved together with the Traditional Chinese Medicine. They are linked. Martial practice and health practice is the same. Unlike martial arts styled that wear down and slowly degrade health by practicing Wudang Kungfu you will become healthier not only stronger. There are specific Qigong exercises that improve internal organ functioning and will make you feel better. Also the calisthenics will increase joint mobility and stamina. Training is strictly controlled by the teacher and for the private lessons he will be 100% of the time with you. We never had injuries or accidents happen in our classes. Wushu, but also many other martial arts, will help you obtain a better physical shape and will have a direct impact on the health. Stretching makes the body nimble, coordination increases because of special exercises and the weight of the practitioner will always be going to the ideal range. 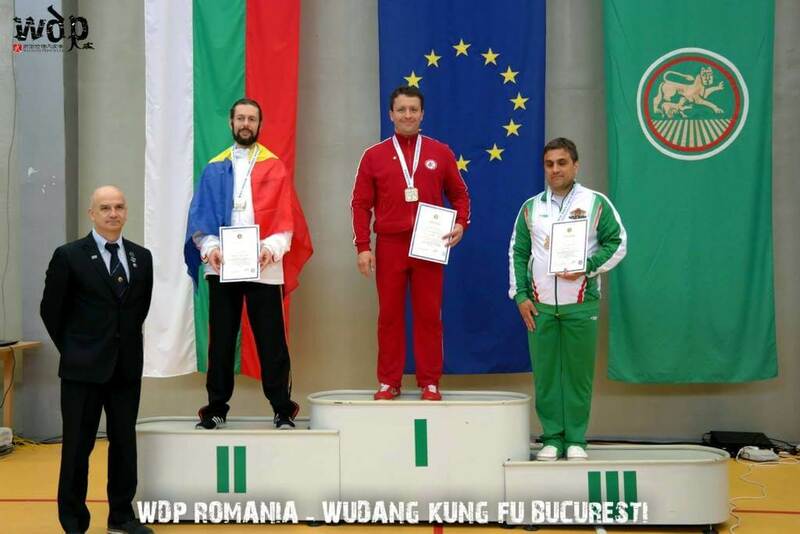 Many other sports disciplines will have some of these advantages but if you want all of them in the same time wushu is the answer. The private classes are available at your home if you live in Bucharest or in the neighboring areas (like Voluntari, Bragadiru, Chiajna or others). It is also possible to schedule private lessons at our sports hall. Lessons are available in English, French and Romanian languages.